Extensive range of stretch limousines for hire in Birmingham and all surroundings area including Coventry and Dudley. 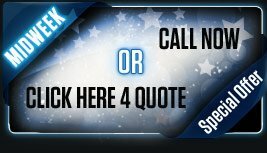 We offer professionally chauffer driven service thoughout the Midlands and the U.K. To give you an idea we have some of the following limousines availiable for hire in Birmingham: Lincoln Town car, 4x4 Lincoln Navigator, Hummer Limousine Hire Birmingham and the newly addedBaby Bentley Limousine. 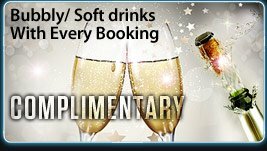 - Limousine hire Birmingham has become extremely popular for all occasions including Hen and Stag nights, Nights Out, Weddings, Royal Ascot, Proms, Anniversaries, Birthdays and many more. This is why our customers are happy to return time and time again. Our Limo fleet come equipped with a high standard of equipment and luxuries which are simply not available elsewhere. By Working alongside some of the biggest names in the industry, we have managed to build a limo hire fleet which is untouchable by many other companies. 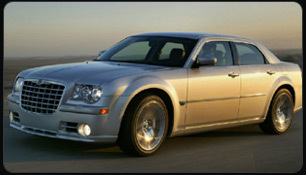 We are the first to offer in Birmingham the "Baby Bentley Limousine" for hire. Be rest assured all our vehicles are safety inspected every 10 weeks according to VOSA (Ministry) standards. When you travel with Krystal's you sure are in safe hands. We not only have our own vehicles but we have access to over 200 different limos across the UK. We have achieved this by joining forces with some of the major establishments in this industry. Not only limousine hire in Birmingham but Wherever you are in the UK we can get a limousine to you via our associates in London - Scotland - Yorkshire - East Midlands - West Midlands. 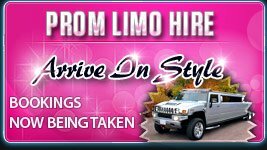 This includes H2 Hummer Limos - Pink Limos - White Hummer Limo - Black Hummer Limo - Stretched Excursions - Exotic Pink Limo - Bentley Arnage and COMING SOON - Range Rover Limousine in Silver.